• Toddler Penn State Hoodie by Third Street. • Gray body with Navy hood and sleeves. • Two white stripes on each sleeve. 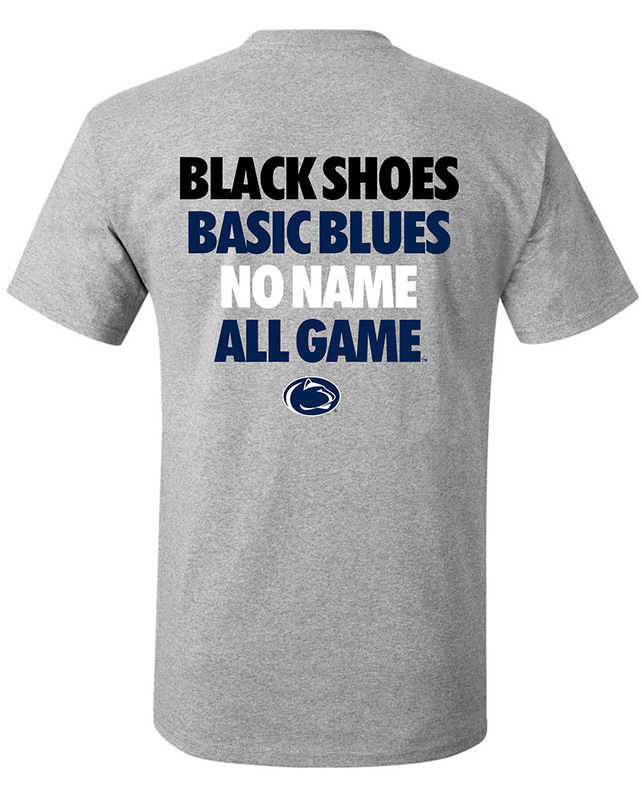 • "Penn State" printed on front in Navy & White. • "Nittany Lions" printed in Gray & White inside Navy oblong graphic. • Nittany Lion logo printed between text.